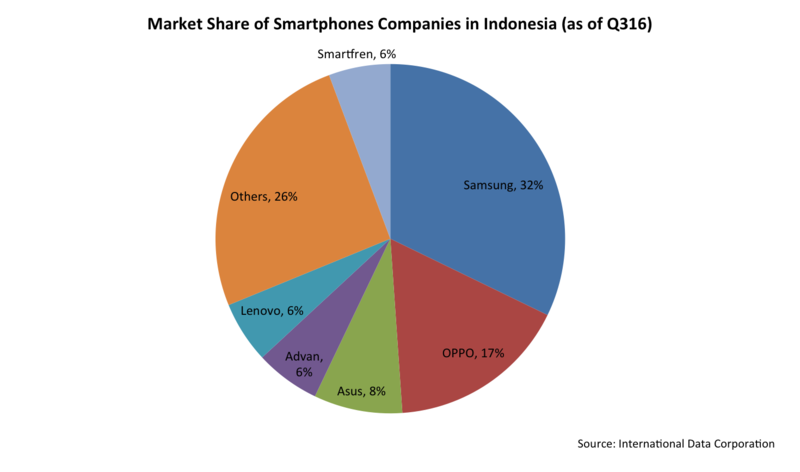 Indonesia’s (EIDO) smartphone market is growing by leaps and bounds. As per a report by market research firm GFK, 93% of Internet users in Indonesia access the Internet on their smartphones rather than their desktop. Smartphone penetration in the country still remains low at ~38% and is estimated to grow to 50% in the next five years. Further, eMarketer, a market research firm, estimates that smartphone users in Indonesia will rise to 92 million by 2019. In 2015, the country had 55 million smartphone users. 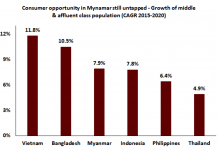 Growth in smartphone users will likely be driven by the expansion of the country’s 4G networks and cheaper availability of 4G enabled phones. 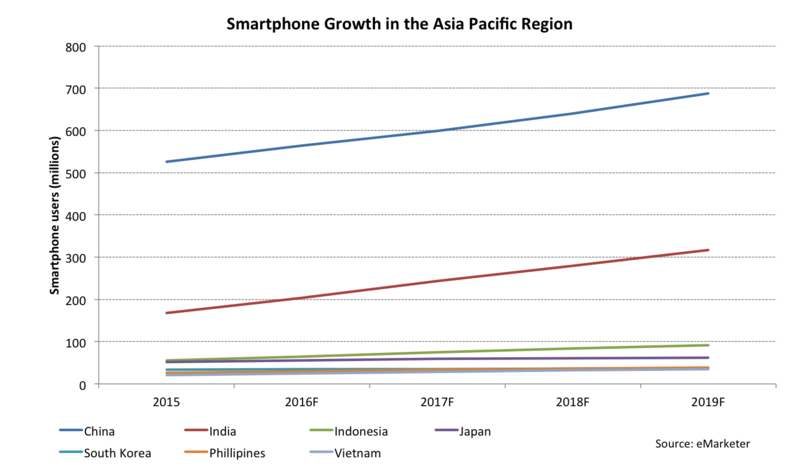 As of 2015, Indonesia was the third largest smartphone market in the Asia Pacific region, just behind India (INDA) and China (FXI). As per data from the International Data Corporation (IDF), in 2016, Samsung (SSU) commanded a leading market share in the country with ~30% share. Chinese manufacturers OPPO and the Taiwanese company Asus come second and third with market shares of 19% and 9%, respectively. Apple, (AAPL) the leading US smartphone company has a market share of less than 1% in Indonesia, leaving plenty opportunity for growth. 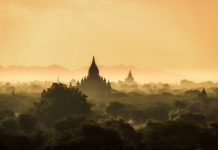 Recently, Apple resumed sales of its iPhones in Indonesia after it complied with the government’s regulations and committed to setting up a $44 million research and development facility in the country. Government regulations require all 4G enabled handsets sold in Indonesia to feature locally manufactured content of at least 30%. Apple’s re-entry into the country marks a stepping stone for Indonesia’s plan to develop its phone manufacturing industry. In the past, the governement’s “Made In Indonesia” rules required foreign companies to setup local manufacturing facilities and were far more rigid. This discouraged many foreign companies like Oneplus and Xiaomi. Since then, however, the government has become more flexible in allowing other ways of compliance such as investment in the form of research and development rather than local manufacturing. As a consequence, at present, several global names such as Samsung, Huawei, Blackberry (BBRY) and Lenovo (LNVGV) have invested in Indonesia. Currently 65% of the mobile phones sold in Indonesia are manufactured locally, as per Hong Kong-based research firm Counterpoint.